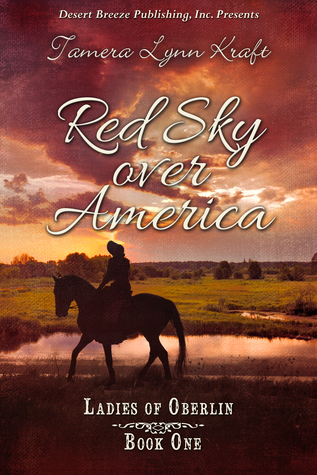 Red Sky Over America by Tamera Kraft is about slavery in Kentucky. Filled with emotion, I enjoyed that this book dealt with such an important topic. This was a book that is hard to put down. The story line was very vivid and I can tell the author did her homework about the history in this time period. This book speaks to those who speak up for injustices, especially those during this time period in the US. It was great to me in plot, characters and storyline. However, I found the style of Tamera's writing to be difficult here and there at times, but overall, I felt this book was written well. It was very intense and emotional. I give this book 4/5 stars. A favorable review was not required for this complimentary copy. 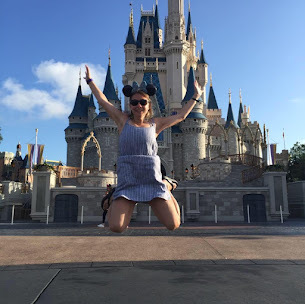 Tamera Lynn Kraft has always loved adventures. She loves to write historical fiction set in the United States because there are so many stories in American history. There are strong elements of faith, romance, suspense and adventure in her stories. She has received 2nd place in the NOCW contest, 3rd place TARA writer’s contest, and is a finalist in the Frasier Writing Contest and has other novellas in print. She’s been married for 38 years to the love of her life, Rick, and has two married adult children and two grandchildren. Tamera has two novellas in print: A Christmas Promise and Resurrection of Hope. Her first full length novel, Alice’s Notions, is due to be released in April.